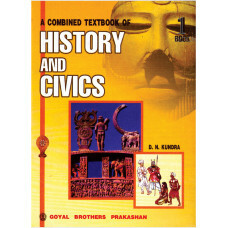 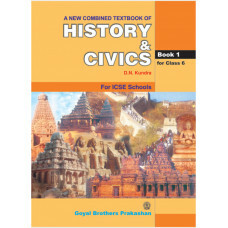 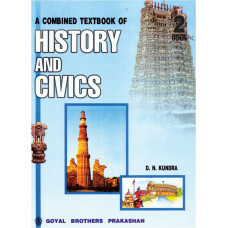 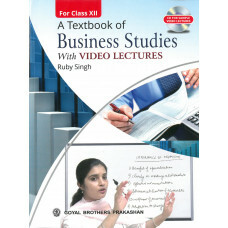 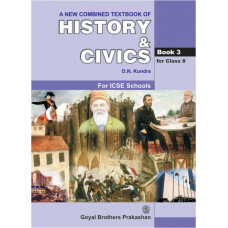 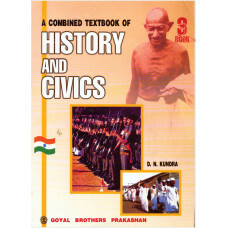 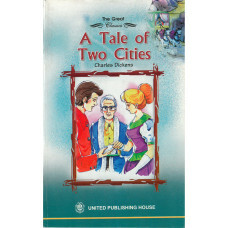 A Combined Text Book Of History & Civics Book 1 For Class 6 ..
A Combined Text Book Of History & Civics Book 2 For Class 7..
A Combined Text Book Of History & Civics Book 3 For Class 8..
A Complete Course In Science Lab Manual With Practical Note Books For Class IX..
A Complete Course In Science Lab Manual With Practical Note Books For Class X..
A Glossary Of Mathematical Terms..
A Graded Course In Computer Applications Book 1..
A Graded Course In Computer Applications Book 2..
A Graded Course In Computer Applications Book 3..
A Graded Course In Computer Applications Book 4..
A Graded Course In Computer Applications Book 5..
A Graded Course In Computer Applications Book 6..
A Graded Course In Computer Applications Book 7..
A Graded Course In Computer Applications Book 8..
A Junior English Grammar & Composition Teachers Handbook..
A Junior English Grammar And Composition.. 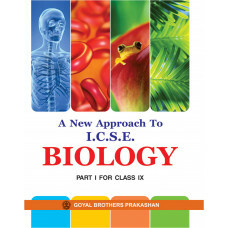 Biology is the study of life and living organisms. 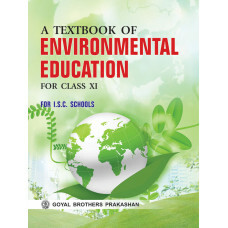 Since it embraces all living things, it is perhap.. 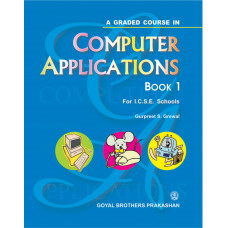 The book “A New Approach to I.C.S.E. 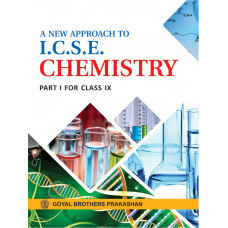 Chemistry for Class IX” has been written in accordance with the..
“A New Approach to ICSE Chemistry Part - II for Class 10” has been revised in accordance with the la.. 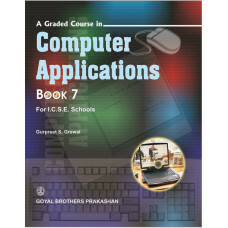 The book “ A New Approach to I.C.S.E. 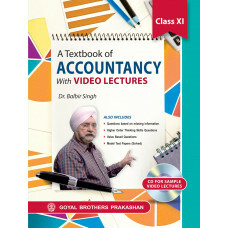 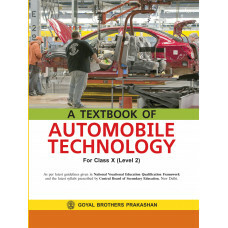 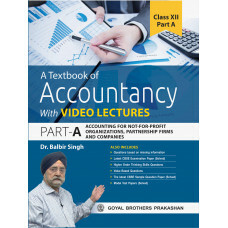 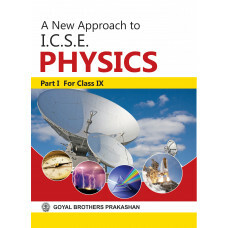 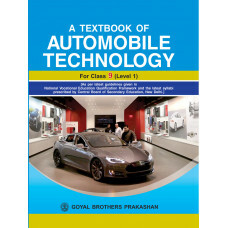 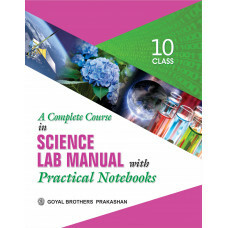 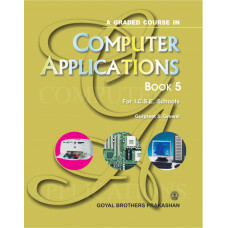 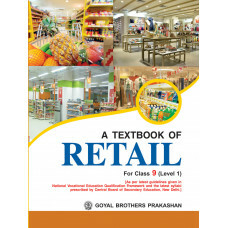 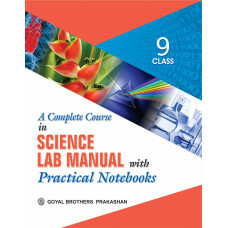 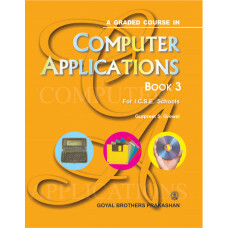 Physics Part I for Class IX ” has been revised and updated in .. 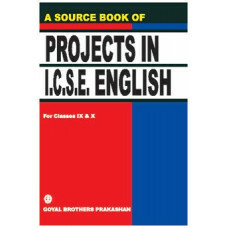 The book “ A New Approach to I.C.S.E. 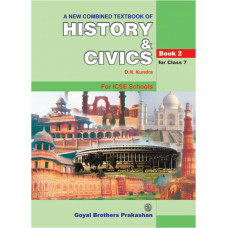 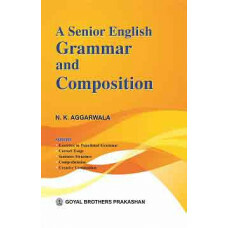 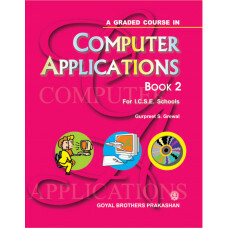 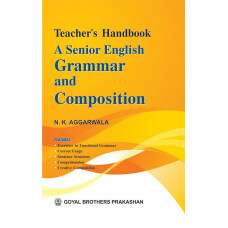 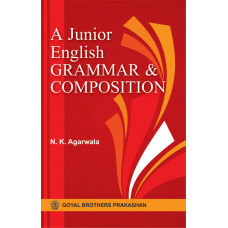 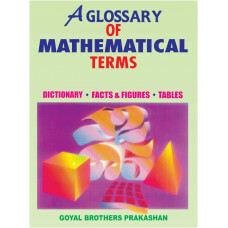 Physics Part 2 for Class X ” has been revised and up..
A New Combined Text Book Of History & Civics For Class 6..
A New Combined Text Book Of History & Civics For Class 7..
A New Combined Text Book Of History & Civics For Class 8..
A Senior English Grammar & Composition Teachers Handbook..
A Senior English Grammar And Composition..
A Source Book Of Projects In ICSE English For Classes IX & X..
A Tale Of Two Cities..
About the BooksThe books COW the latest syllabus prescribed by the CBSE.All provisions of the new Co..
About the BooksThe books COW the latest syllabus prescribed by the CBSE.All provisions of the n..
About the BooksThe books cover the syllabus prescribed by the CBSE.The books have been written in a ..
About the BooksThe books cover the syllabus prescribed by the CBSE.The books have been written ..
A Textbook Of Environmental Education For Class 6..
A Textbook Of Environmental Education For Class 7..
A Textbook Of Environmental Education For Class 8..
A Textbook Of Environmental Education For Class IX..
A Textbook Of Environmental Education For Class X..
A Textbook Of Environmental Education For Class XI..
A Textbook Of Environmental Education For Class XII.. 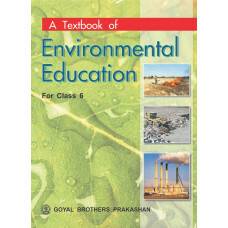 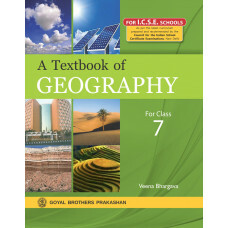 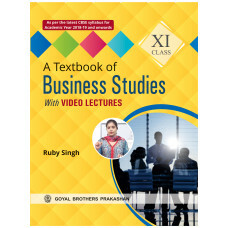 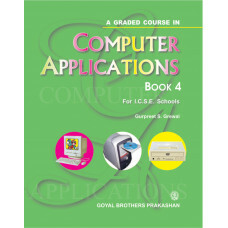 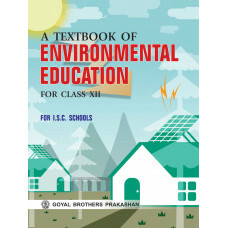 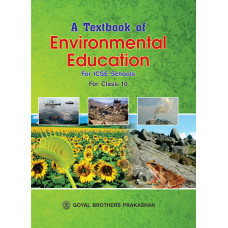 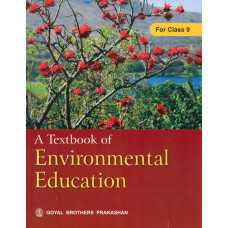 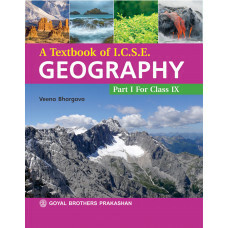 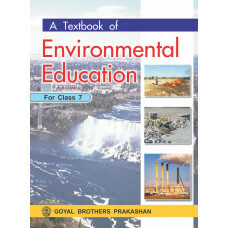 In this fast moving world, we need to keep pace with the young minds by introducing innovative ways ..
A Textbook Of ICSE Geography Part 1 For Class IX..
A Textbook Of ICSE Geography Part 2 For Class X..